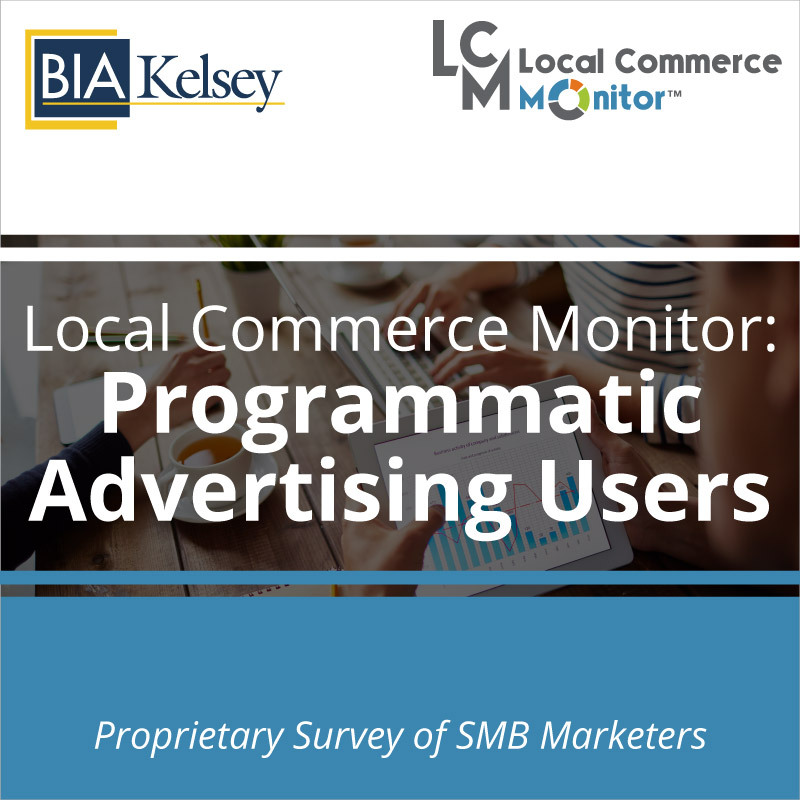 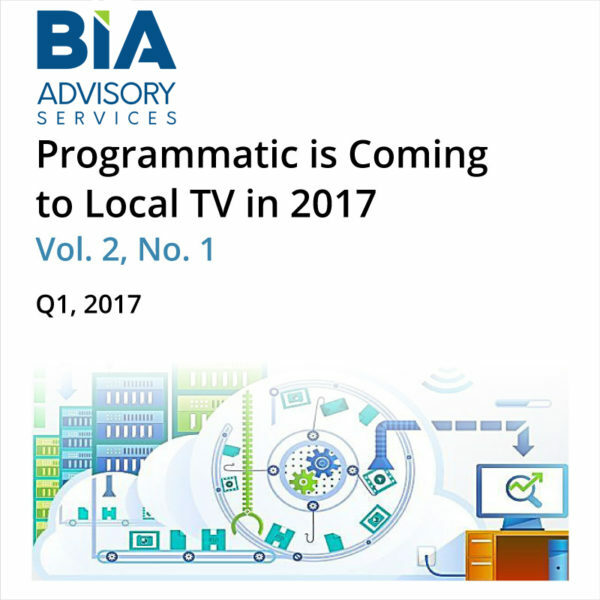 The third in a series of programmatic reports, this new report for 2017 offers a deep dive into the players and their emerging cross-platform and cross-functional solutions and the economic potential of programmatic. 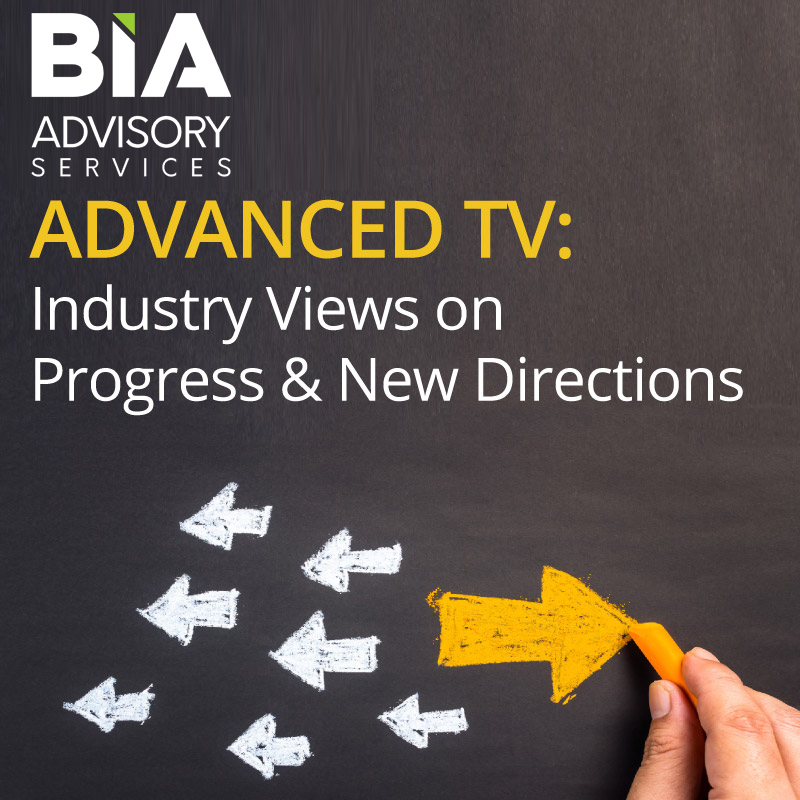 According to the report, BIA Advisory Services’s latest ad forecast for ad spending targeting local video audiences shows this market will grow by $5 billion from $32.6 billion in 2016 to $37.6 billion by 2021. 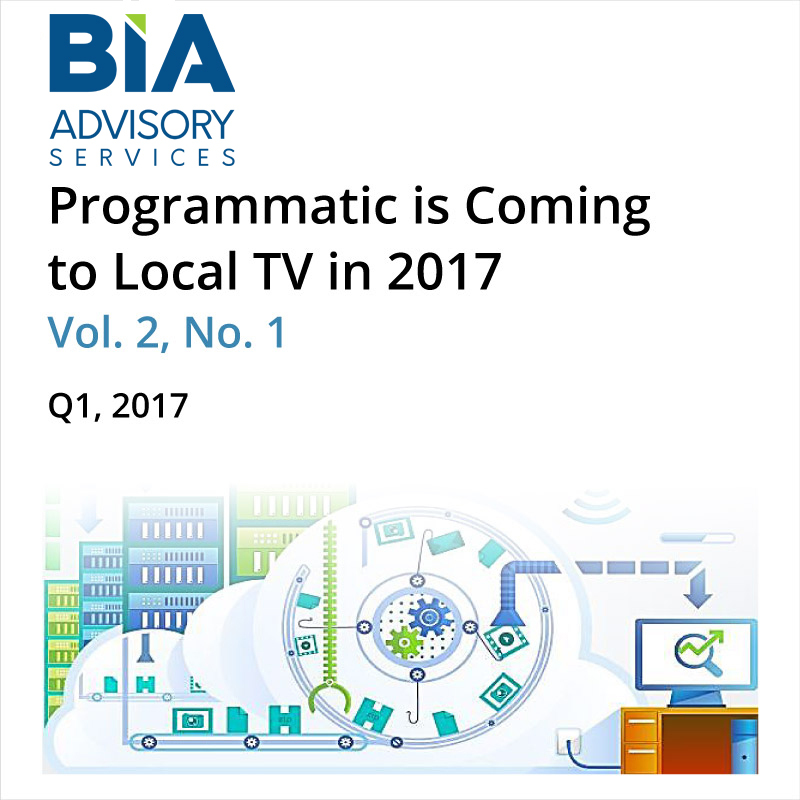 Most of this growth comes from digital video and local TV. 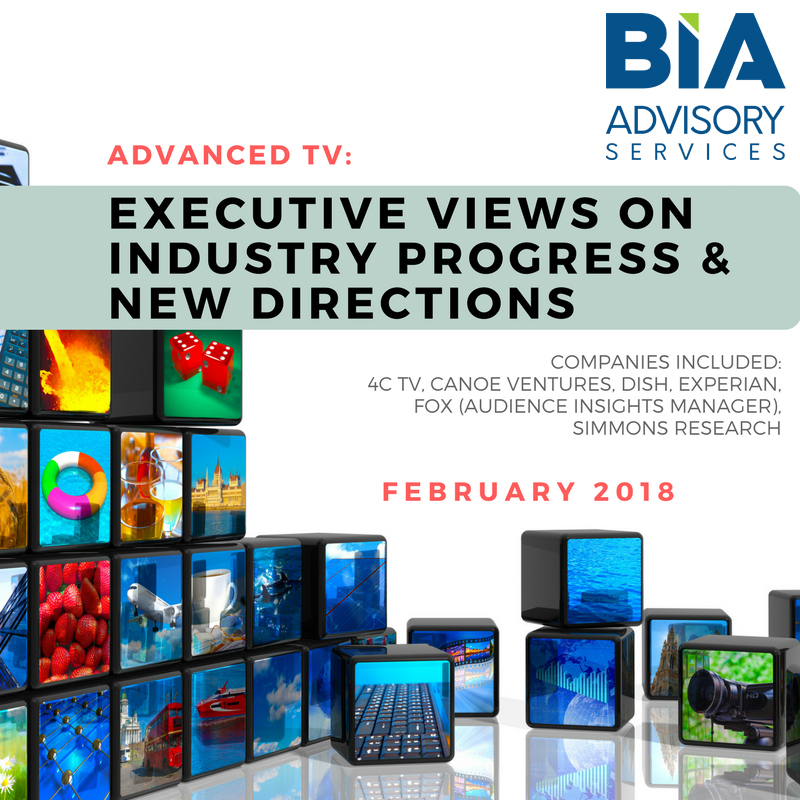 The growth in digital video comes from the higher engagement and ROI marketers and agencies attribute to video as a message type. 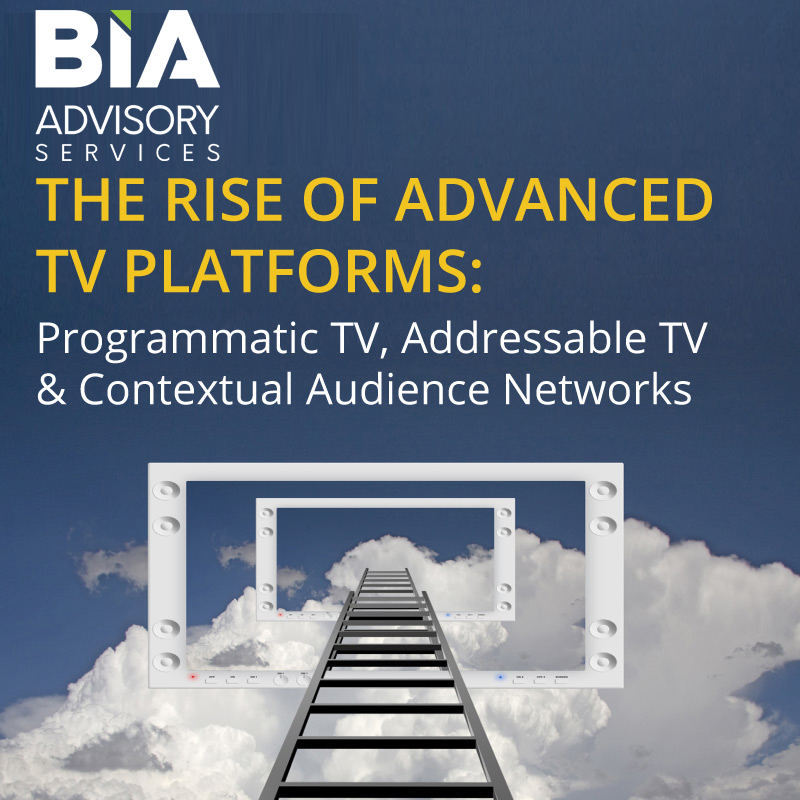 As programmatic becomes more of a reality in broadcast and MVPD video platforms, the paper explains how some of the ad spend being forecasted to digital video could be captured by the linear video platforms.